Barcelona legend Xavi has given the club his approval to seal a move for Bayern Munich and Germany star Joshua Kimmich. 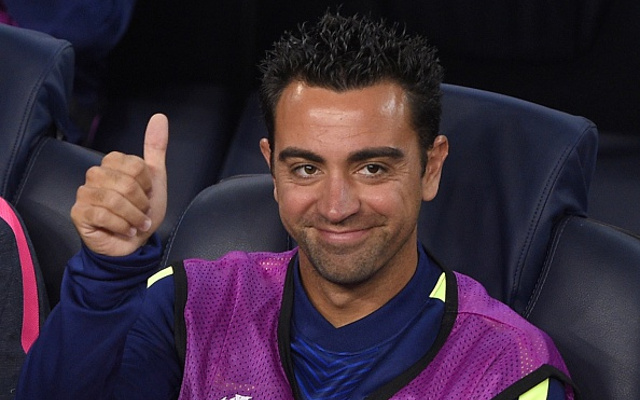 According to Don Balon, Lionel Messi has requested that the club make a move to sign the German international, with it also being noted that Xavi’s given his approval regarding the signing. The report further states that an offer of around €80M could very well be enough to seal a move for the player, implying that is around how much Bayern value the player as. 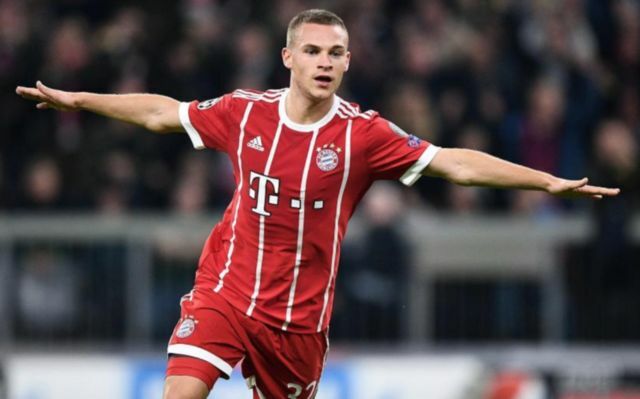 Kimmich would make a fantastic signing for Ernesto Valverde’s side, as the 23-year-old proven in the last few years that he truly is one of the best defenders in the world. The German has managed to hold down a place in Bayern’s first team for a few years now, with his versatility also proving to be a huge benefit for the Bavarian giants. Kimmich has shown during his career so far that he’s able to able at right back, centre back and in midfield to a very high standard, something that would definitely come in handy should Barcelona end up signing him. In 150 games for Bayern, Kimmich has scored 16 times and bagged 31 assists, meaning that he directly contributes to a goal around once every three games, an amazing record for a player who’s primarily a defender. Paying €80m for Kimmich would be a great move for Barca, and if this report is anything to go by, it seems like Xavi thinks so too!